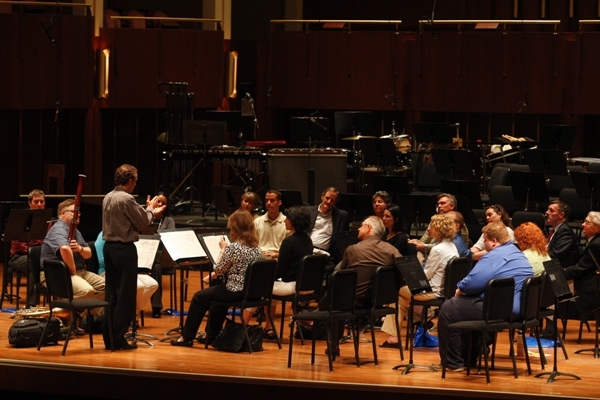 The Art of Leadership is an interactive professional development program using music-making as a metaphor to explore universal leadership issues. 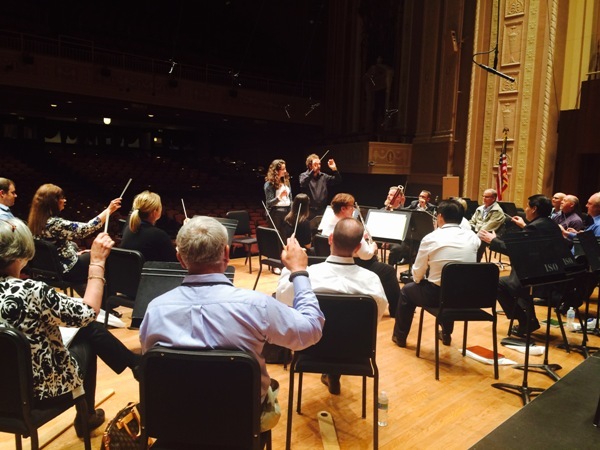 Using the unique resources of a symphony orchestra, participants experience firsthand the role of leadership in an ensemble setting and how this can directly translate to their own business environment. "This was a life-changing event for me. There were so many opportunities for learning during this activity, with regards to leadership, group dynamics, individual differents, etc. It was truly transformative. If [my team] could do this every year, I am certain I would continue to learn from it." 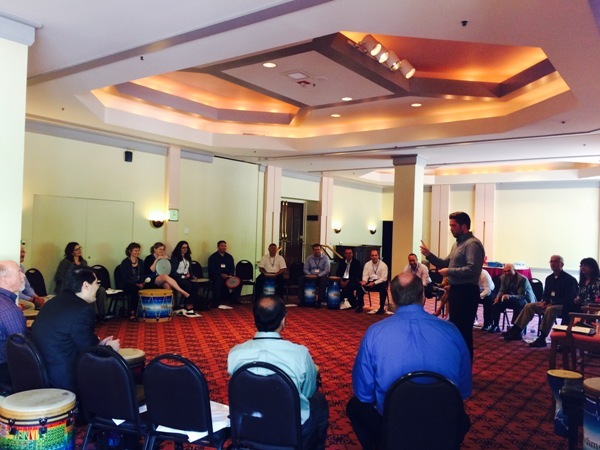 Let us help you meet your goals with a customized workshop for your team. 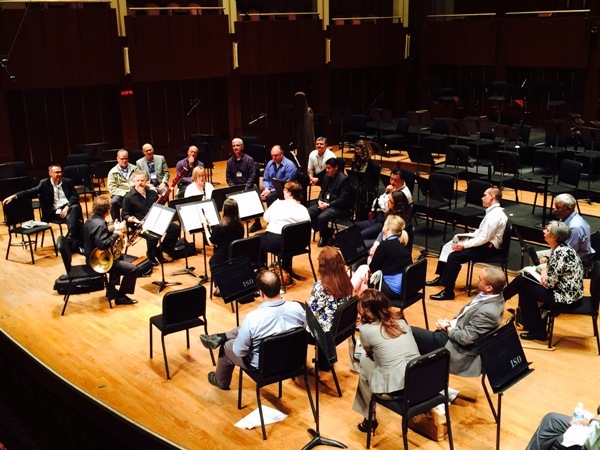 No musical experience necessary! Contact Beth Perdue Outland at 317.231.6752 to get started!